2014 Ducati 1199 Panigale. Picture credits - Ducati. Submit more pictures. The new Superquadro 195 HP engine is exquisitely incorporated into the monocoque chassis. Engineering solutions marked by an innovation in details have been implemented to take the dry weight down to an incredible 164 kg. Ducati styling inside and out is further enhanced by the most exclusive components. 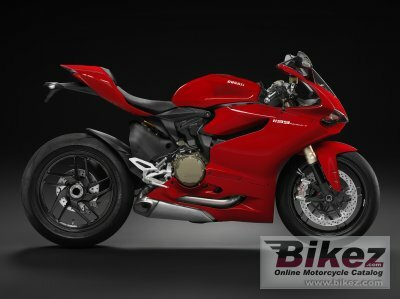 Ask questions Join the 14 Ducati 1199 Panigale discussion group or the general Ducati discussion group.